Visit the Best BBQ Restaurant in the city and experience authentic Asian cuisine at its best with the exclusive flavors of Bar B Q Tonight. Now we are in Islamabad. 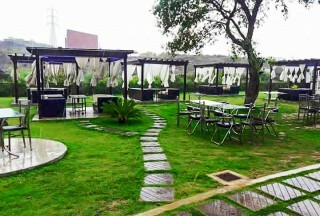 "The phenomenon of Bar B Q Tonight started way back in the year 1988 in Clifton, Karachi. Right from day one, it was an instant hit with Karachiites and now it has become one of the most desired brands throughout Pakistan. Currently we have six fully operational outlets in Islamabad, Lahore, Karachi and a number of outlets are coming in Rawalpindi, Bahawalpur, Hyderabad and Faisalabad. Apart from Pakistan we have expanded into the regions like Far East, Middle East and Africa. We have serious plans to land in Europe and North America very soon. Bar B Q Tonight is one of the few brands from Pakistan which has global acceptance and Pakistanis feel proud to associate themselves with this brand. 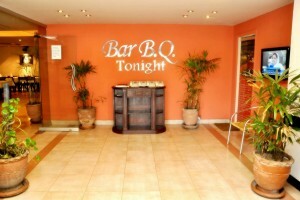 We can rightly claim that Bar B Q Tonight offers the largest varieties of barbecue cuisines under one roof. 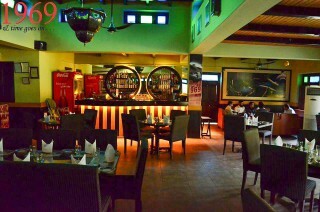 Once a guest enters our premises, he/she has choices of barbecue cuisines from seafood, beef, mutton and chicken etc. Our motto is to give our guests such a delightful experience from greeting to see off that they become frequent visitors. 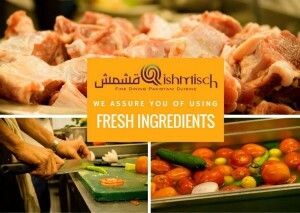 The most humble feeling for us is when our guests not only express their loyalty but claim the ownership of the brand. All our efforts are worthwhile when see such a patronage from our client.